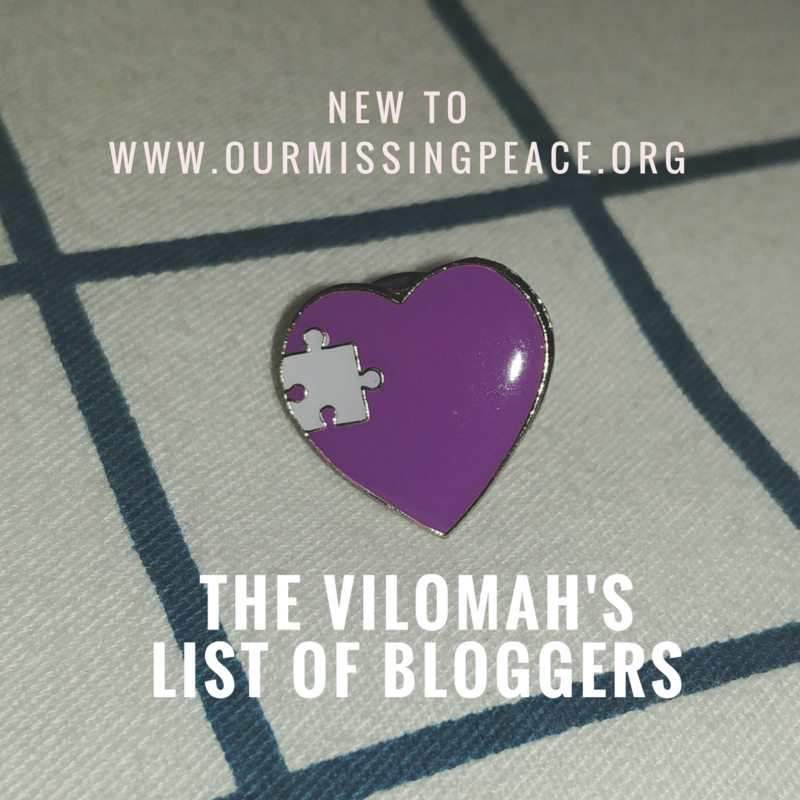 I have been able to compile a list of bloggers who are also Vilomah. 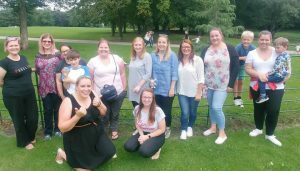 These bereaved parents are sharing their journey through child loss in a variety of forms. So many people find reading other blogs, writing blogs, accessing the vast community a useful tool.